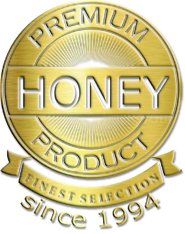 With popular honey like Manuka honey being in relatively short supply, it’s not uncommon to hear about counterfeit honeys made to look like such honeys in order to capitalize on the profitable industry. A recent study on Australian honey, which contains its own pollen signature as most honeys do, determined that this type of honey—and arguably others as well—can be distinguished from each other based on these unique pollen signatures. 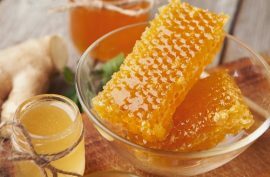 This study, published via the online journal PLOS One, saw a team of researchers collaborate with two large honey retailers in order to survey a large amount of unprocessed honey, specifically their pollen content, and found that a mix of native Australian flora provided the honey with its distinctive signature. Honey, which is made after honey bees forage sugary nectar from flowers, often contains pollen that had “spilled” into the collected nectar, providing that plant’s signature in the honey. 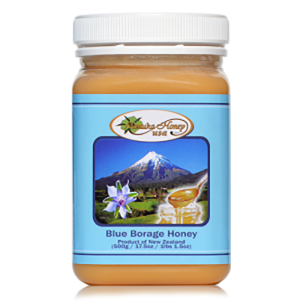 Usually, honey produced in one beehive contains between 5-30 distinctive pollen types, each produced from different plants. Called melissopalynology, the study of pollen within honey involves using the differences in the honey’s pollen composition to establish the sample’s botanical or geographic origins. While melissopalynology is common in Europe, no survey of Australian honey’s pollen content had ever been tried before this study. To check pollen content, melissopalynologists place the samples under a microscope and identify singular pollen grains, examining their size, shape, surface decoration as well as other features to determine origin. Regarding counterfeiting, this is a problem area not just for the honey industry but also for most food industries in general—for both producers and consumers alike. 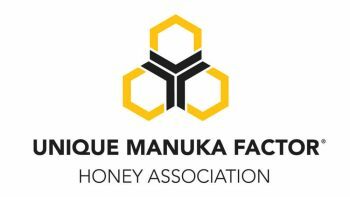 Whether it’s by falsely labeling products or by cutting pure products with impure varieties, which is often seen in cases of fraudulent Manuka honey, this uncertainty can greatly affect companies that have stuck to their guns and only sold pure honey products. This is why the area of melissopalynology is so crucial in this time of trans-national indecision regarding honey quality and veracity. Not only will this show which plants (and which region) a honey sample comes from, but it will also show whether a jar of honey was diluted using grain syrups, which is a fairly common tactic among counterfeiters. 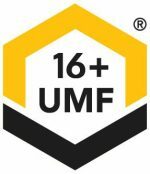 This one study on pollen signatures may be a small move in the right direction, but it is one that also has huge implications for the future of the honey industry, with the greatest being trust from consumers everywhere. 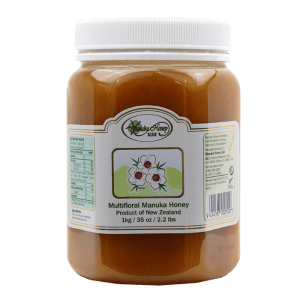 Interested in trying some Manuka honey? 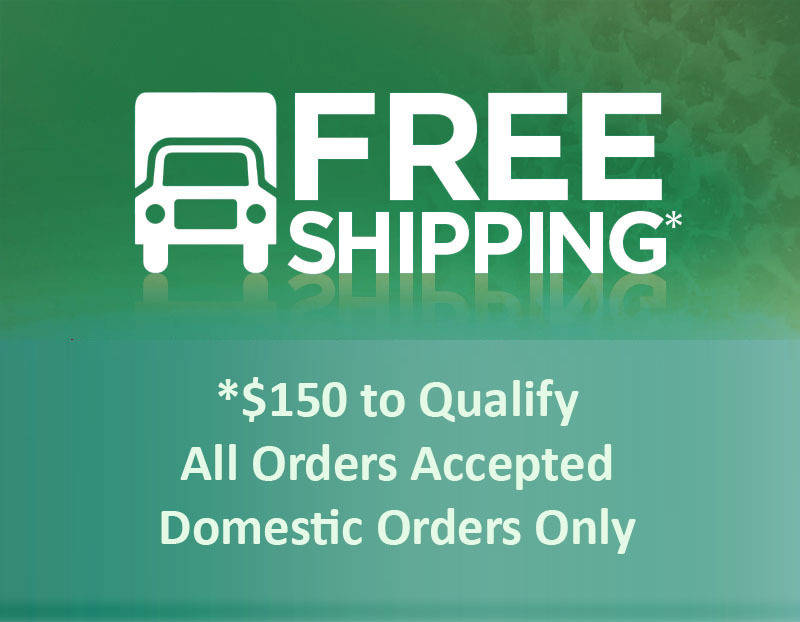 To get an order started or to learn more about our honey products, click here.